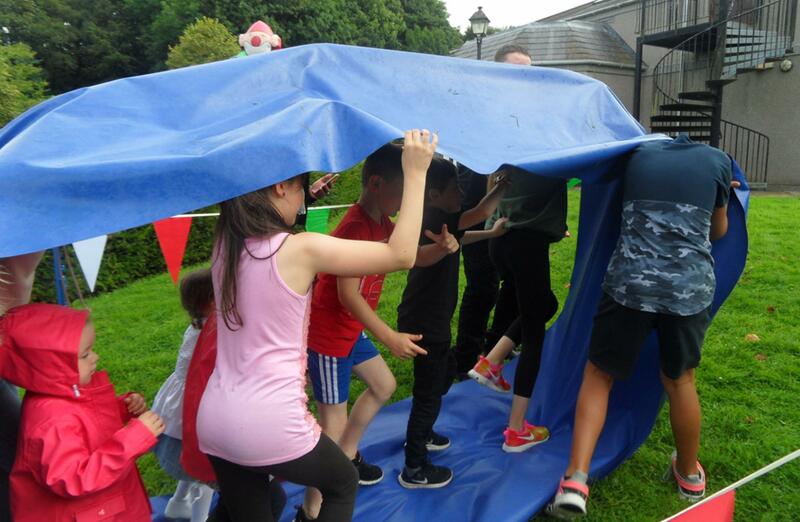 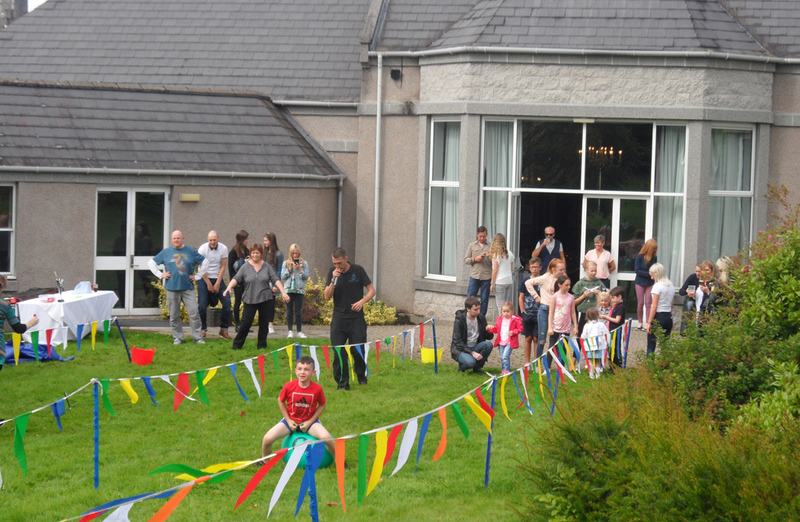 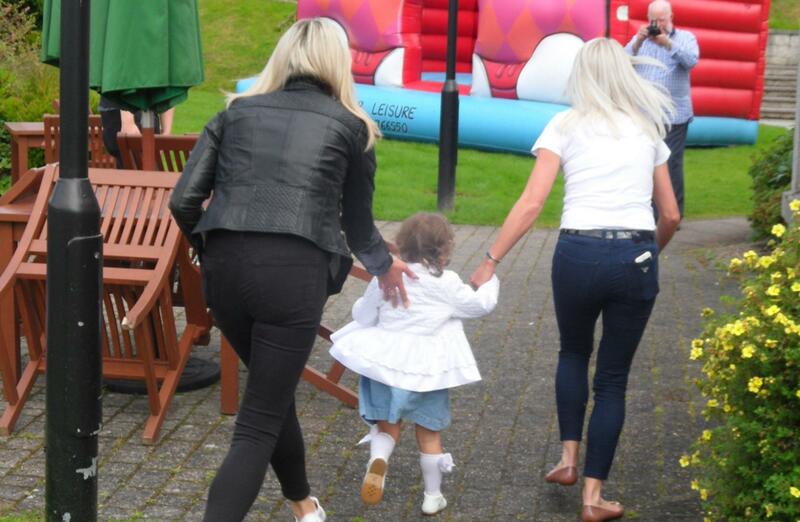 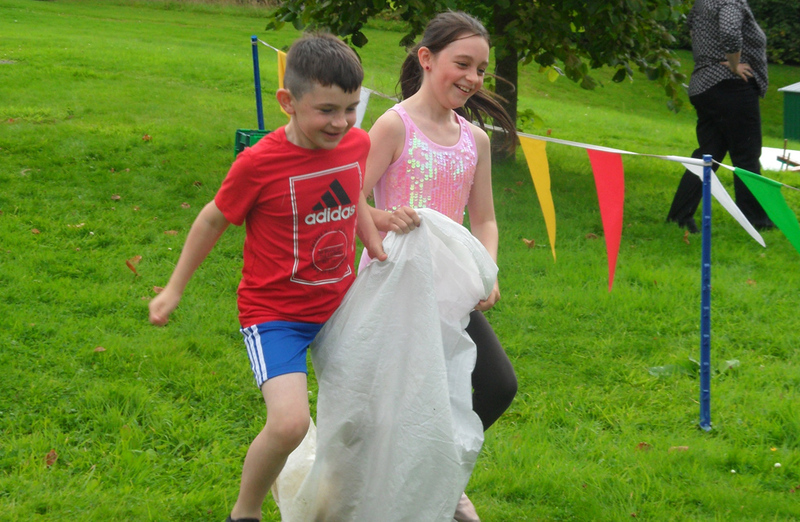 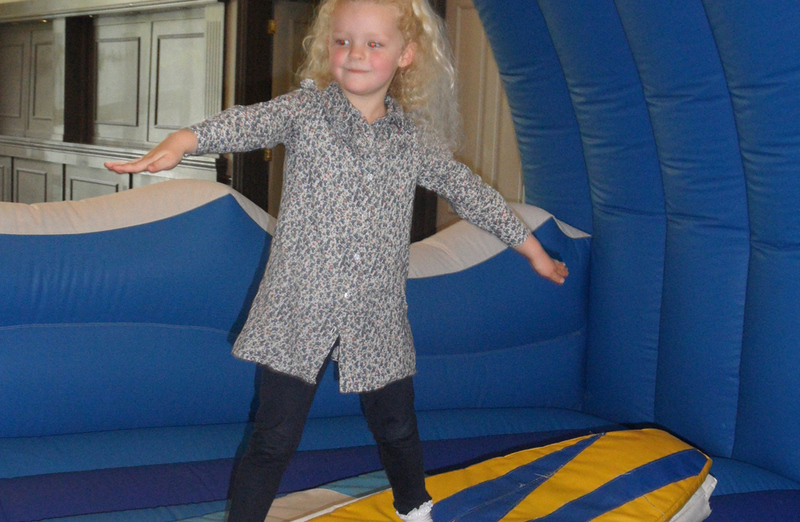 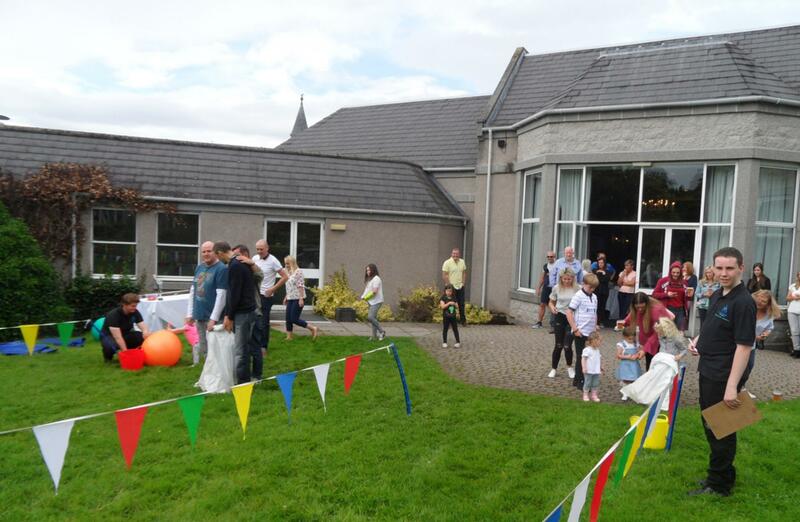 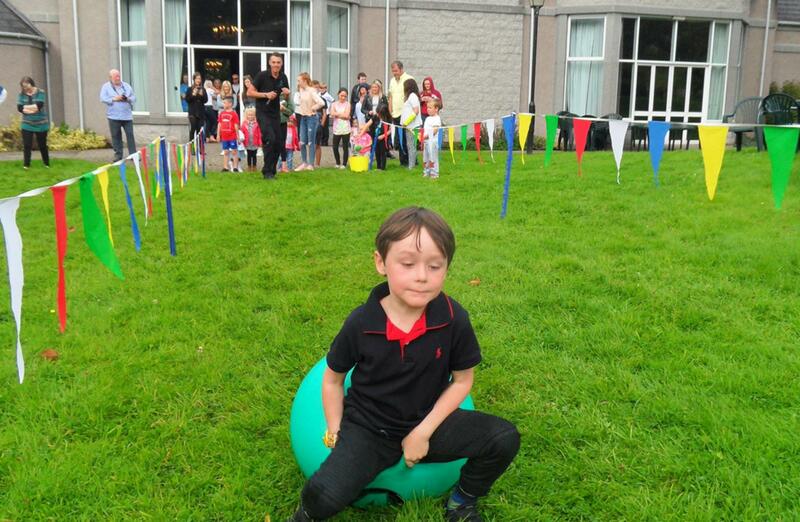 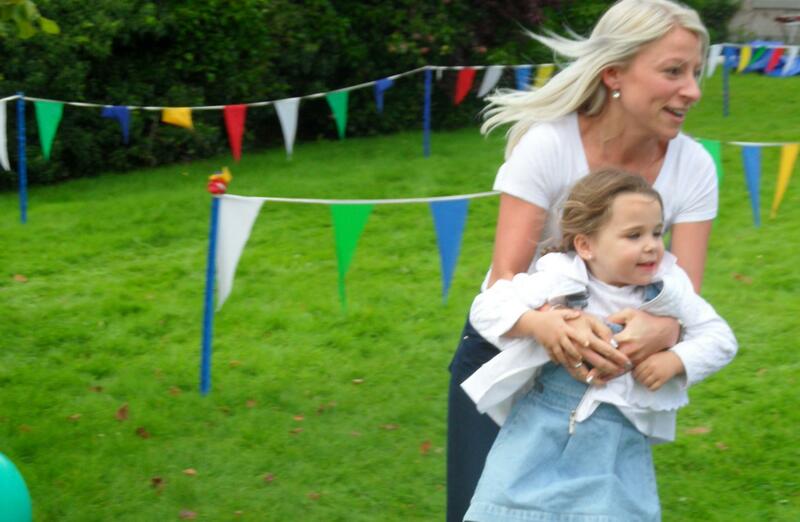 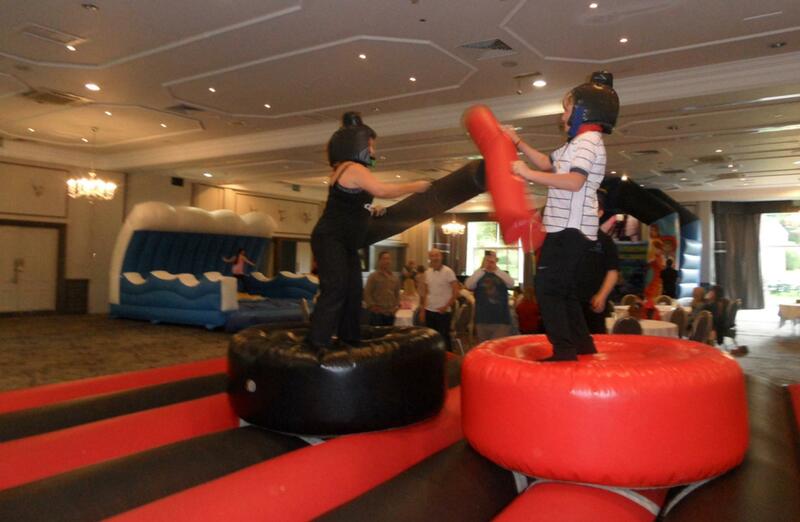 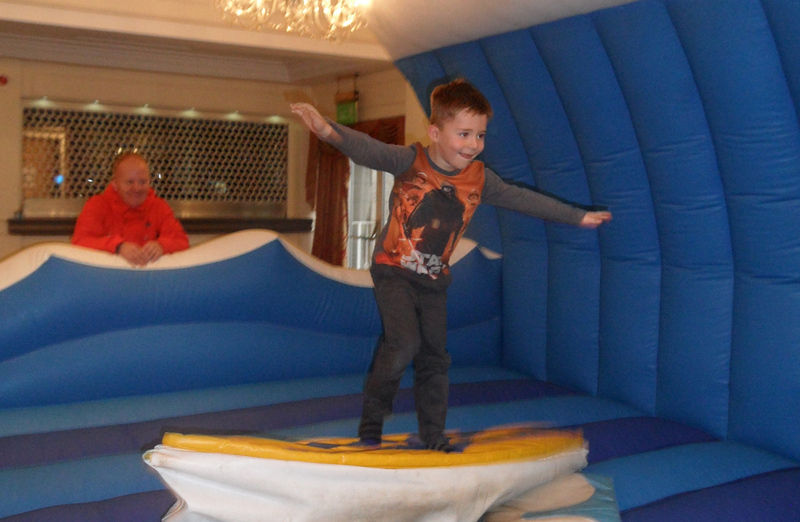 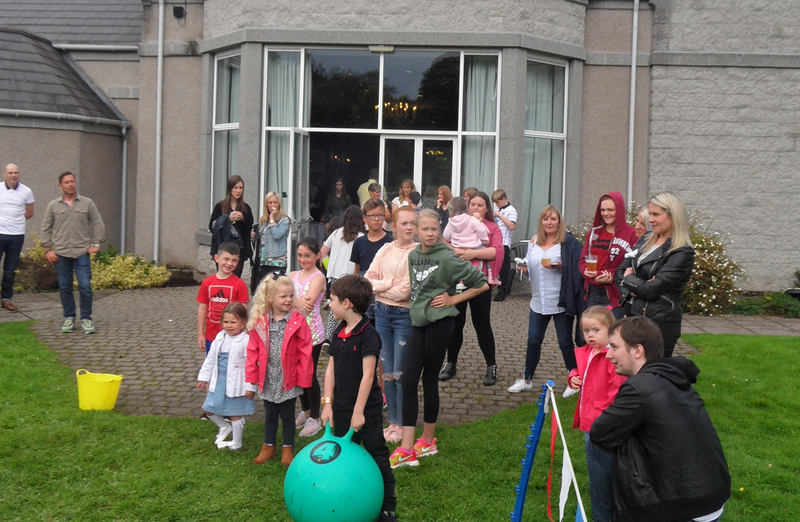 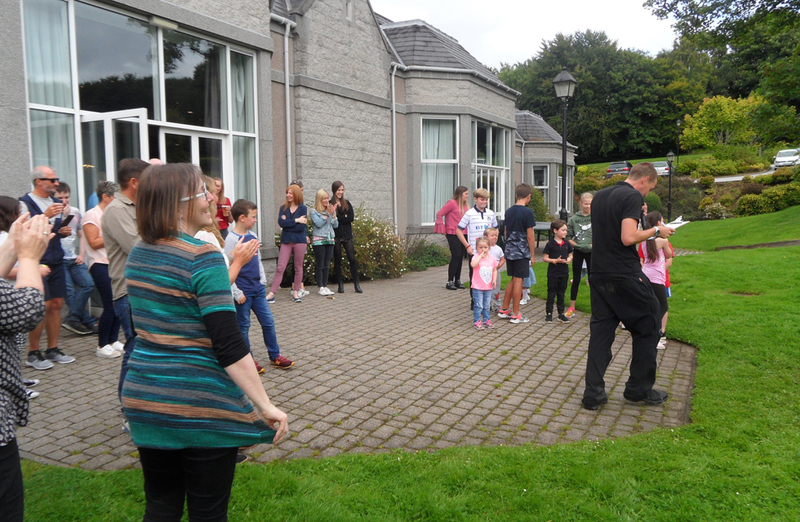 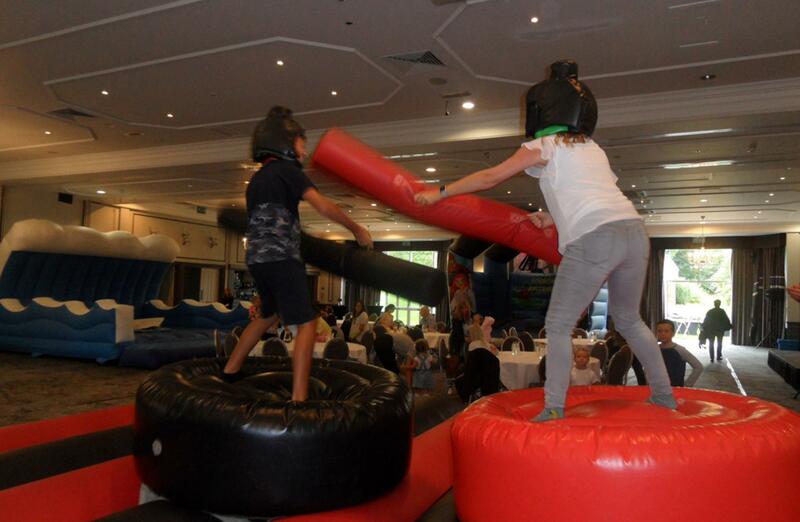 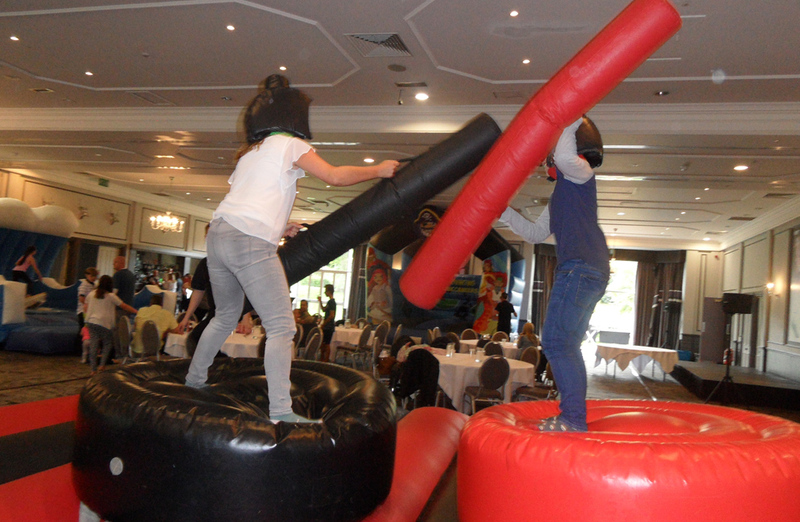 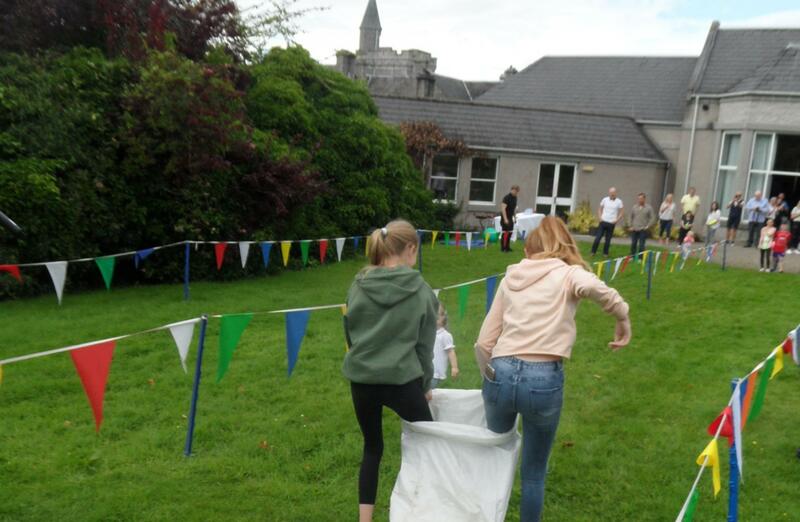 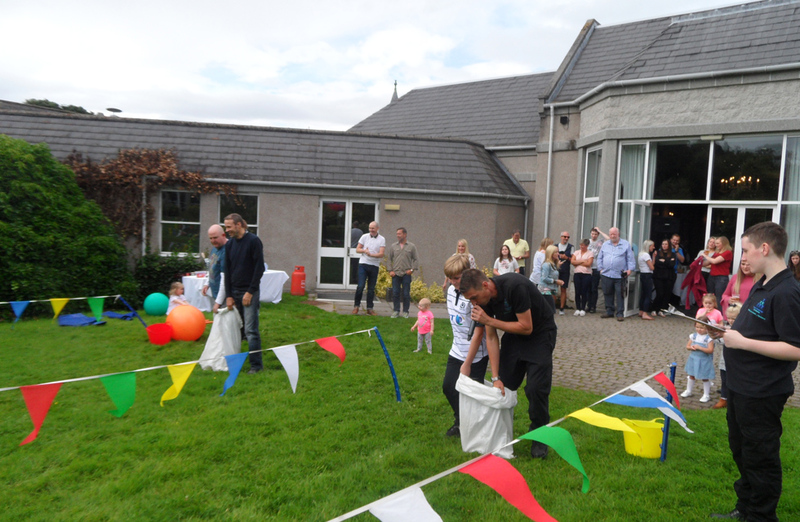 Wow, another amazing event at the stunning grounds of Ardoe House Hotel, Team Challenge Company had the pleasure of hosting a Family Fun Day with a twist for the lovely family and friends of Awilco Drilling. 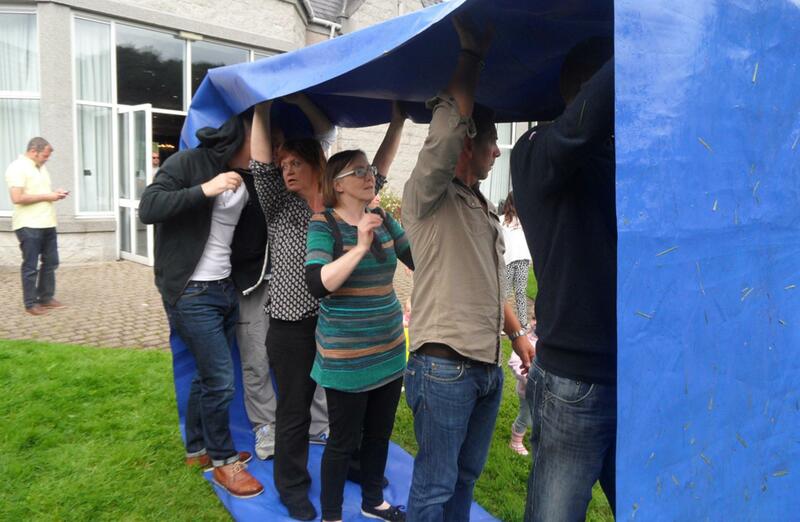 To be sure we didn’t get affected by the bad weather we took the party inside to the Grand Ballroom, but that wasn’t to say we didn’t raise the roof! 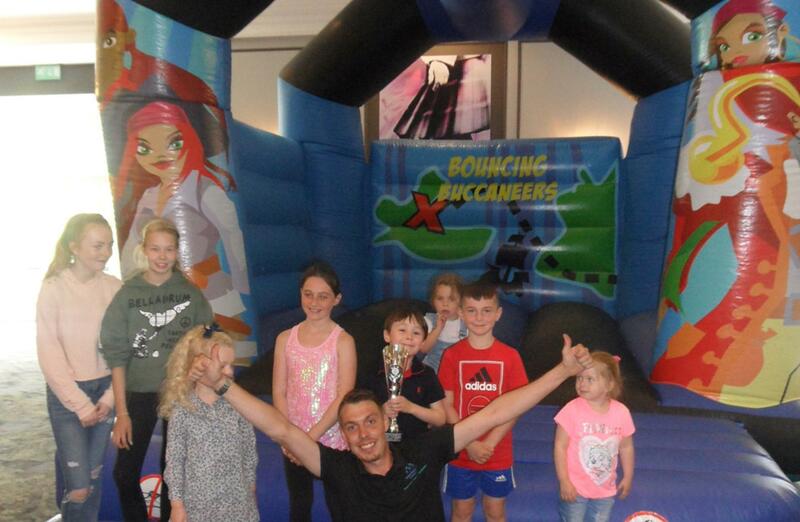 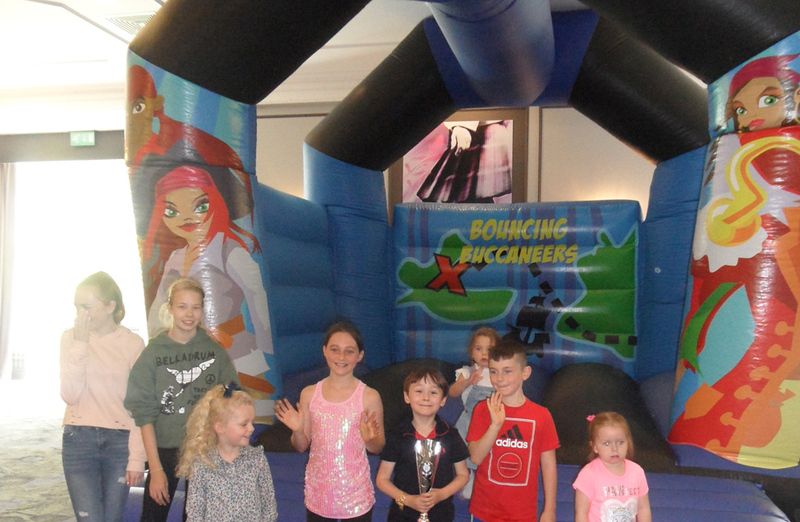 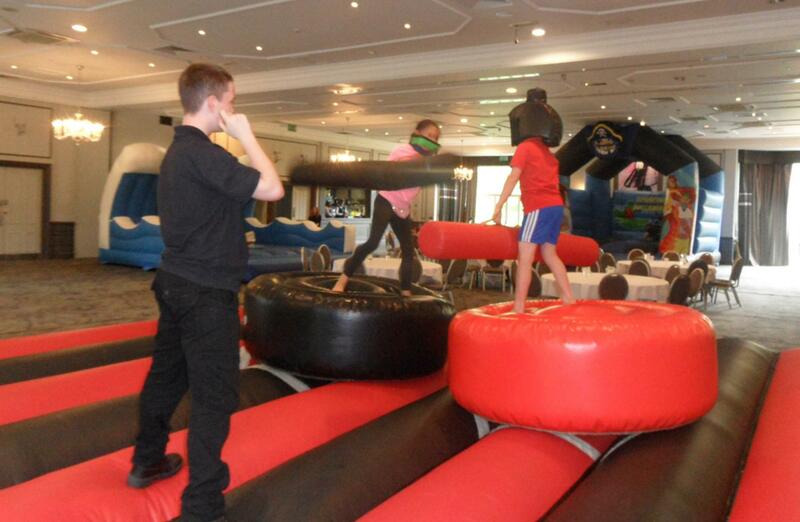 As the guests started to arrive the children were intrigued by the HUGE Pirate Bouncy Castle, as were the parents as they took over!! 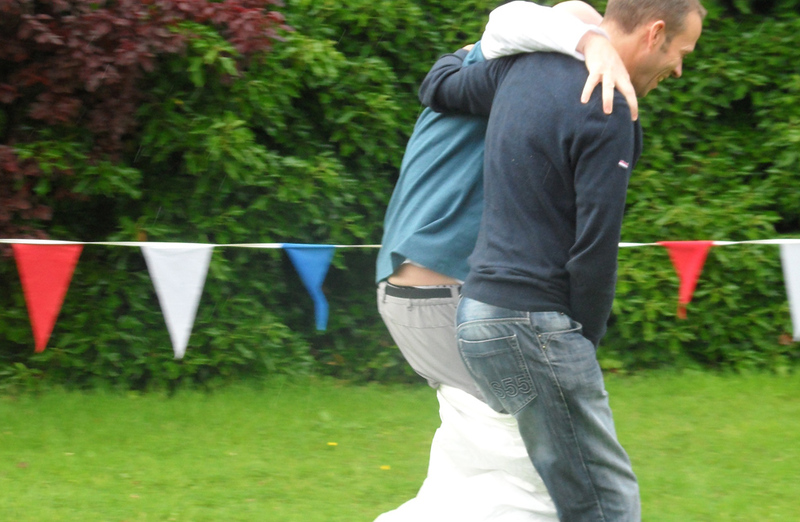 After plenty of bouncing around it was time for the BBQ to be served as the sun started to come out, even though there was food and ice cream it was hard to tear the kids away from battling on the ever so popular Gladiator Duel, brothers, sisters, mums and dads all trying to take each other out to claim victory. 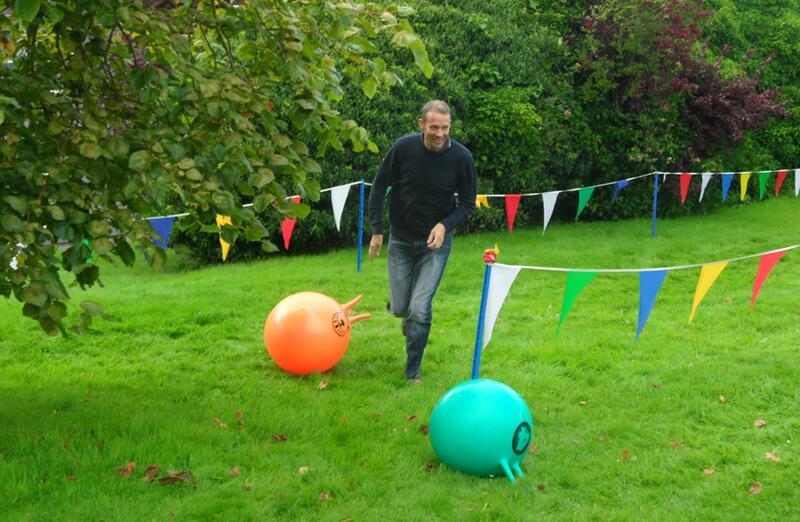 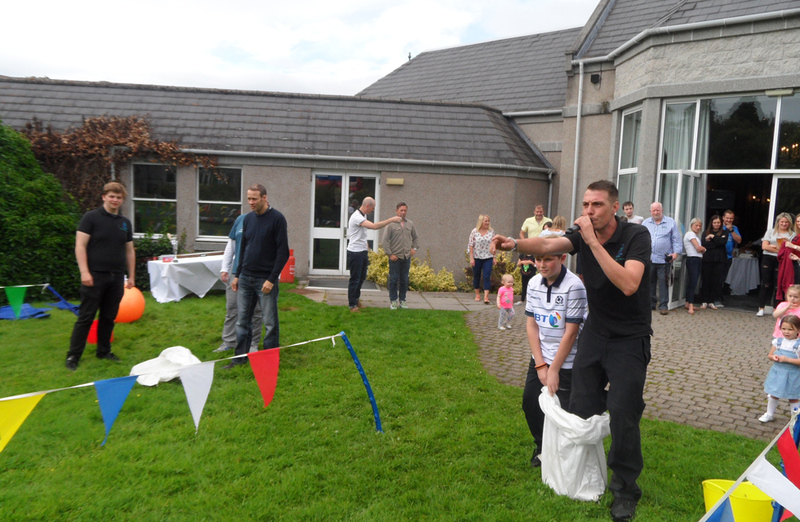 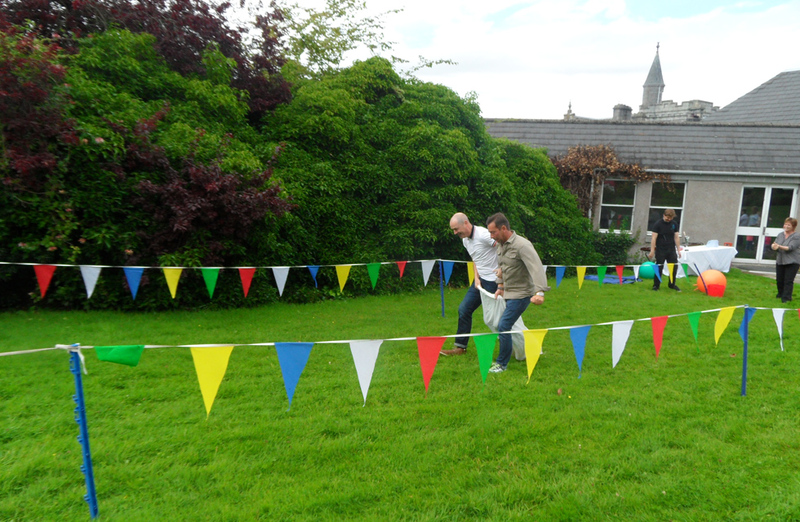 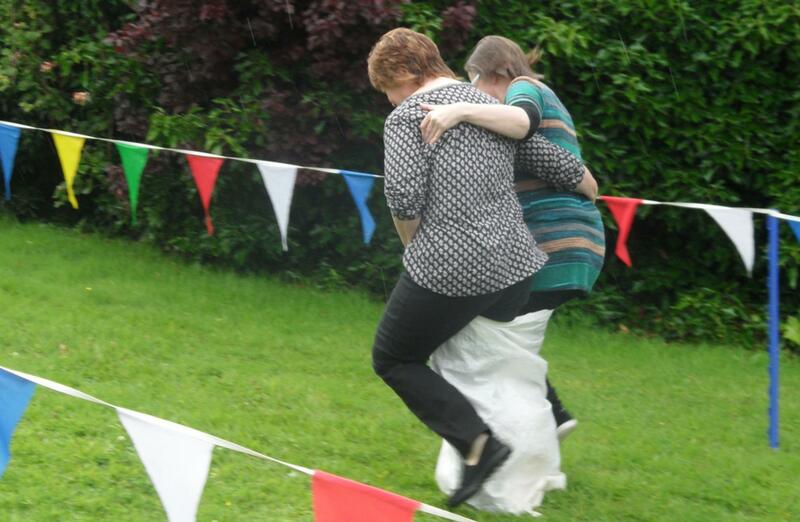 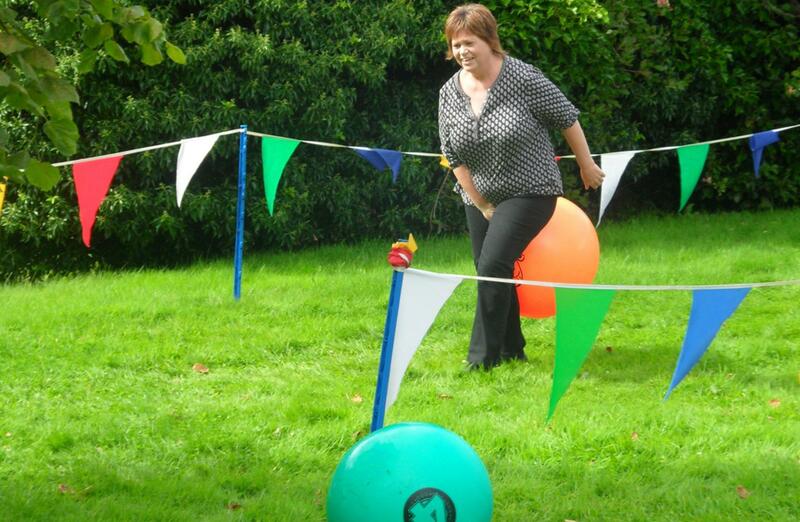 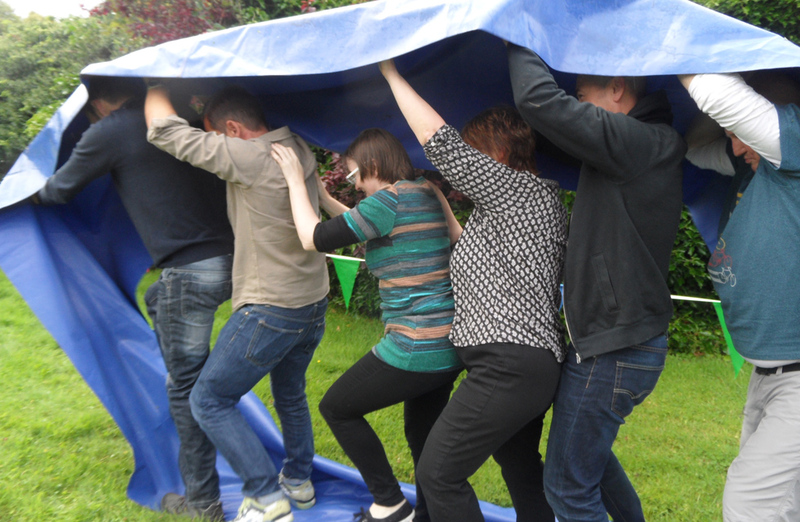 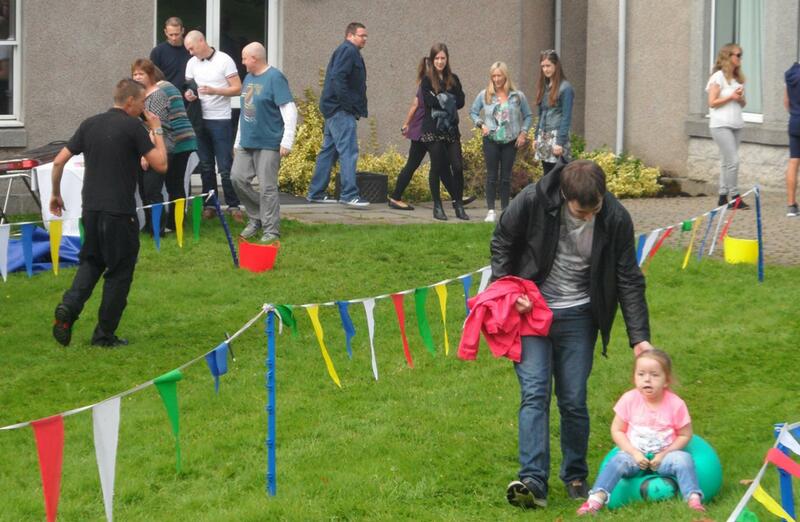 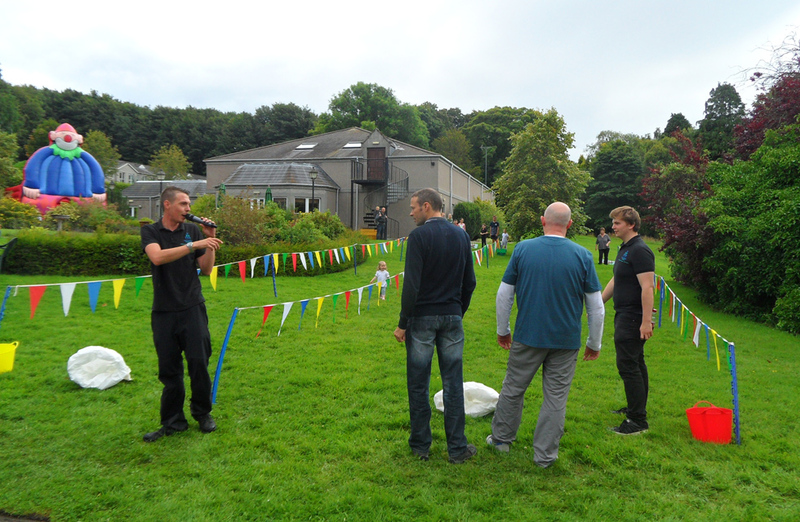 Once everyone’s lunch had gone down we commenced with our, It’s a Knockout style races, getting everyone outside! 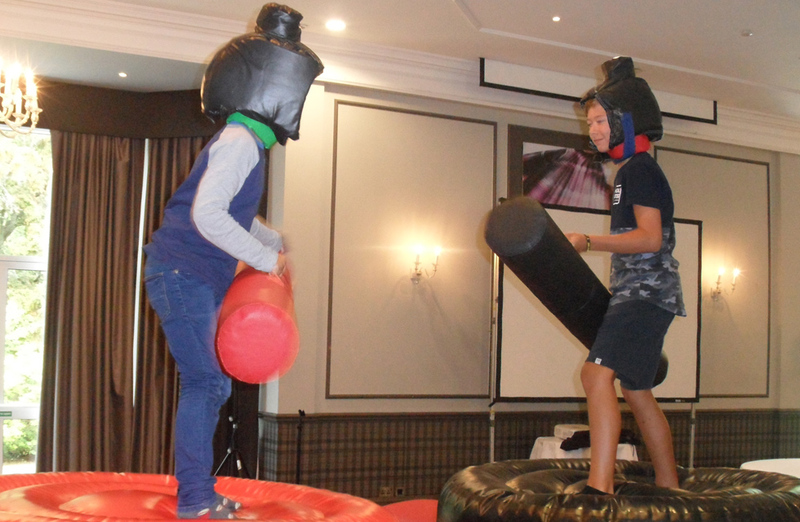 Pairing up two teams, one consisting of just adults and the other consisting of just children. 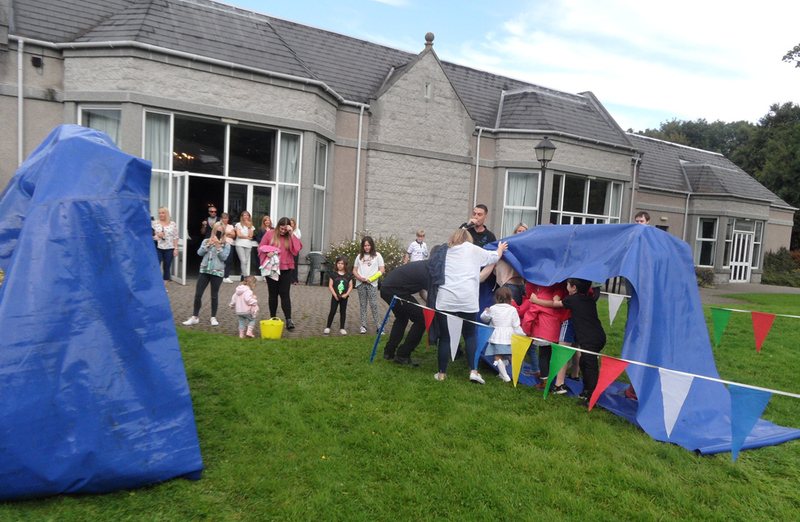 On one side we had The Old Age Drillers hoping to win, and on the other side we had Team Lightening who certainly had a flash in their eyes, wanting to show their elders how it’s done! 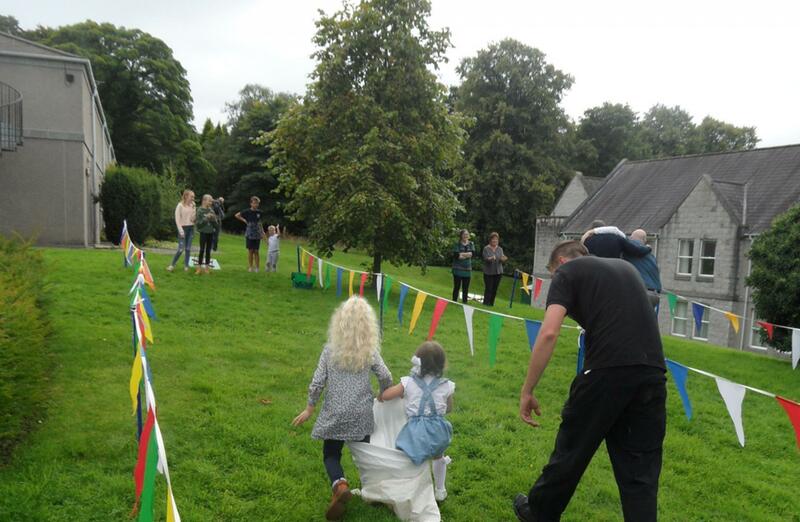 We started with a simple sack race to warm everyone up and it was crystal clear that the The Old Age Drillers were not willing to give Team Lightning a chance dominating the first round by at least ten seconds. 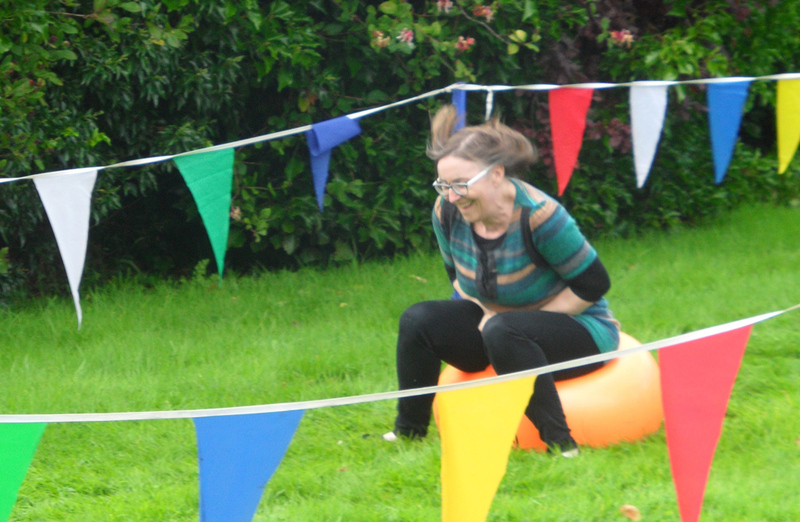 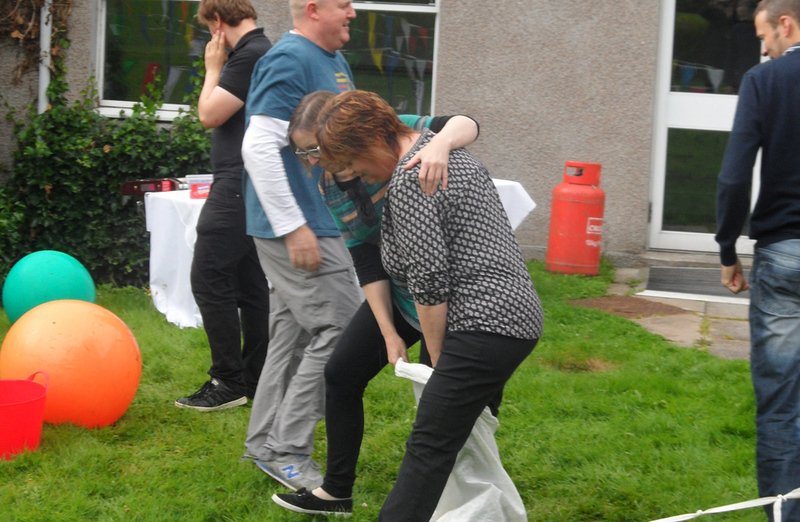 As the second round got underway with The Gold Rush, saw the adults fall behind not managing to secure those valuable gold balls after their embarrassing Space Hopper Dash!! 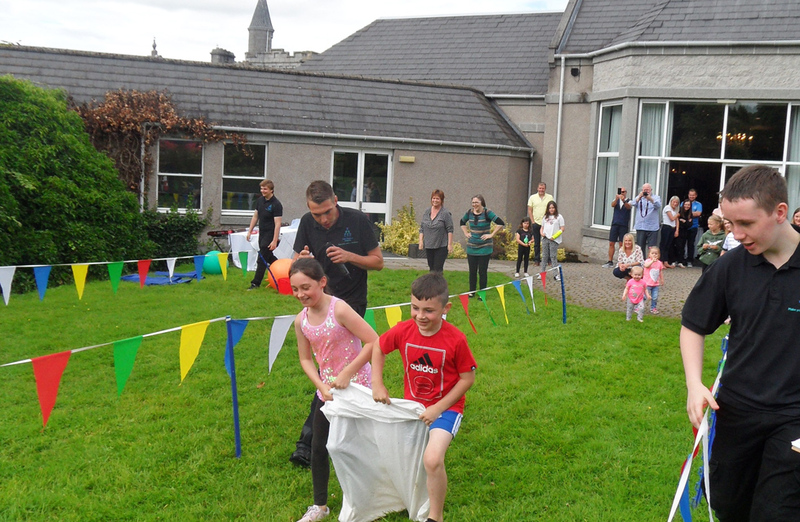 Followed by the intense Caterpillar run, seeing Team Lightning once again excel to take victory. 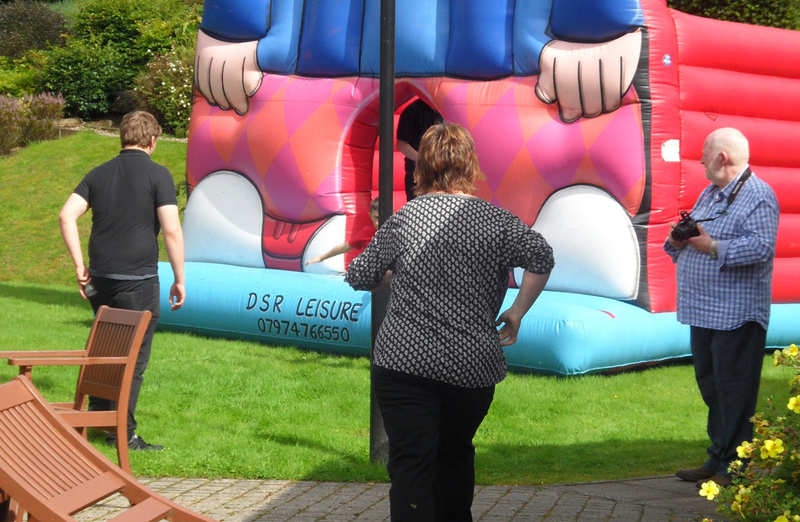 And finally the wild and wacky Clown Around, seeing the participants Space Hopper their way towards the Giant Clown Around inflatable to collect letters to make the best word as a team as they could, we said no naughty words but Lesley just couldn’t help herself, luckily changing it before the kids saw, but once again the Team Lightening outwitted The Old Age Drillers to take the final victory of the races and the much sought after Team Challenge Company Trophy. 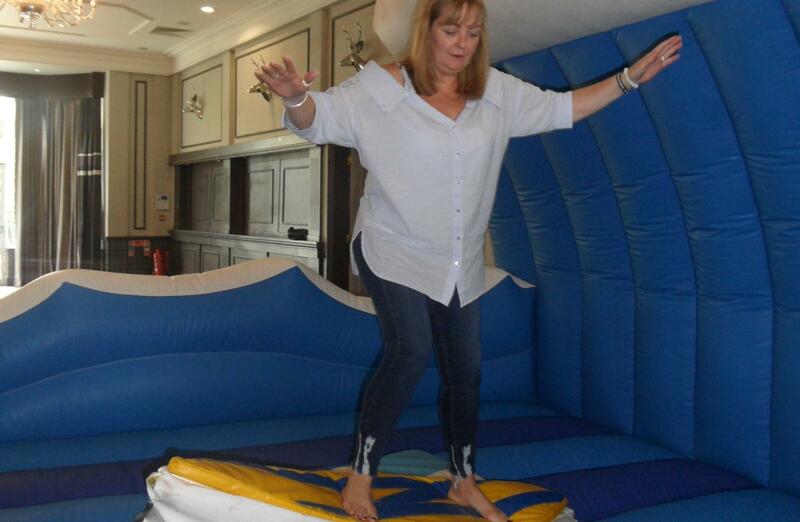 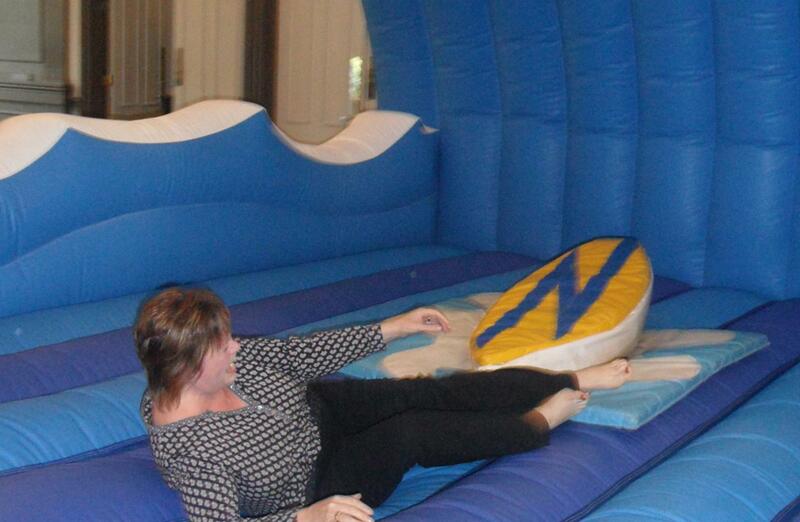 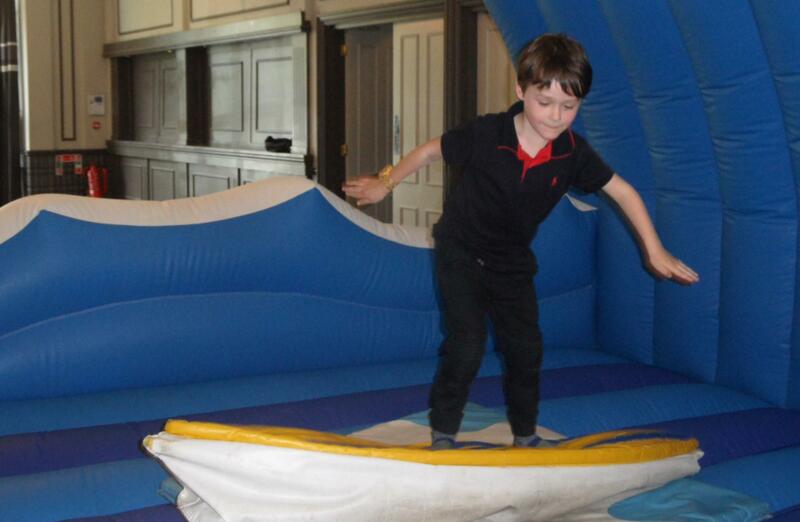 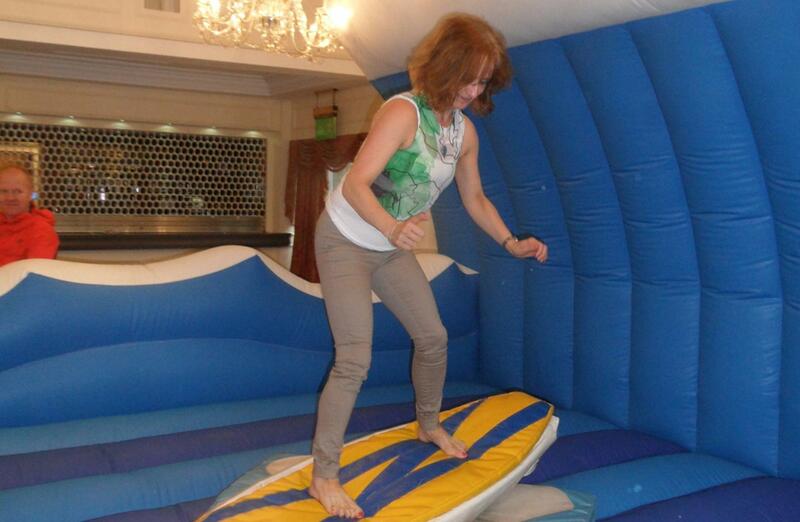 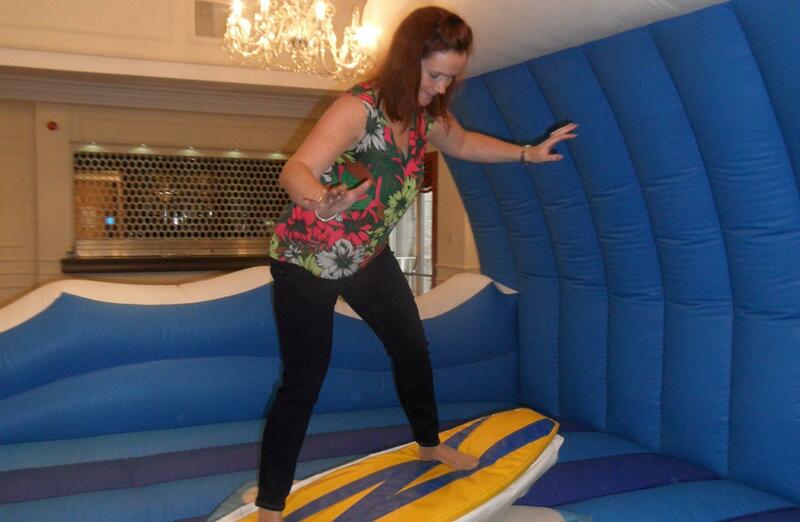 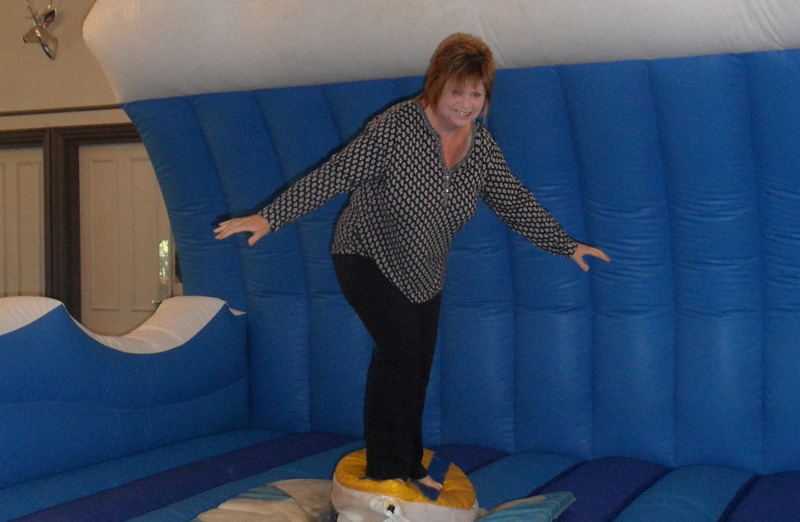 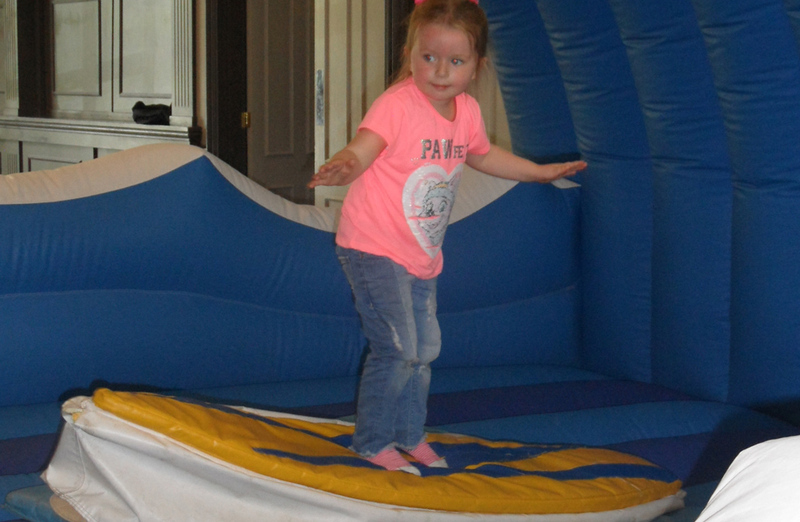 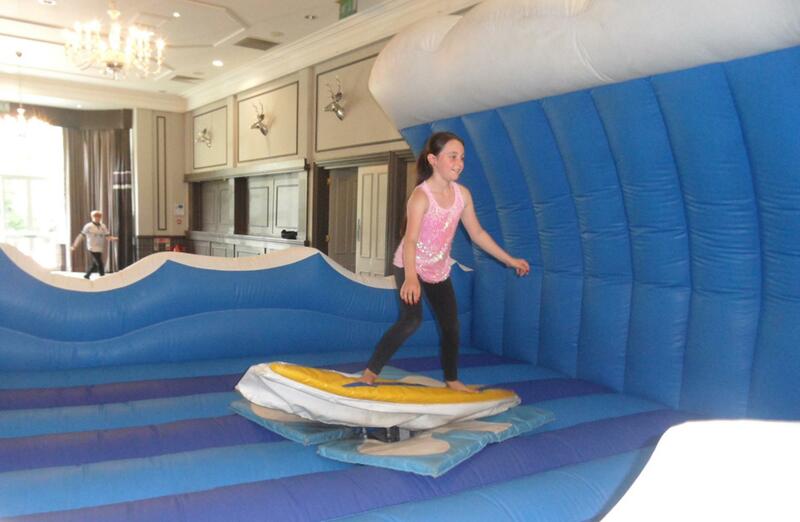 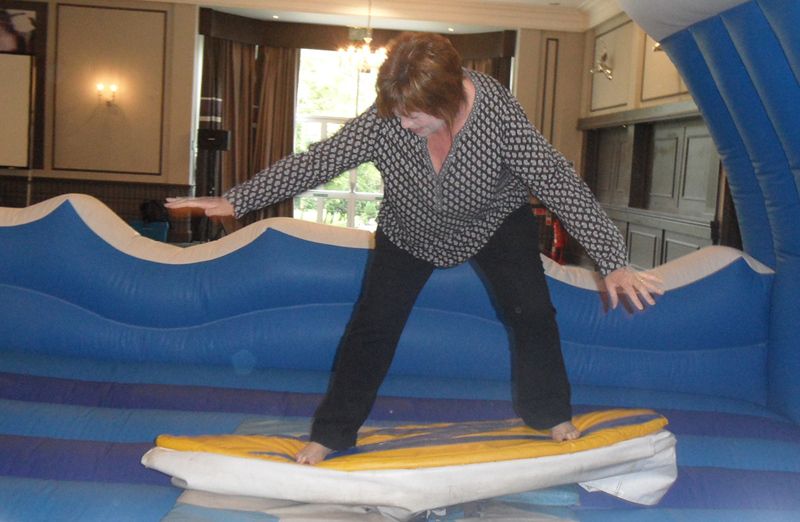 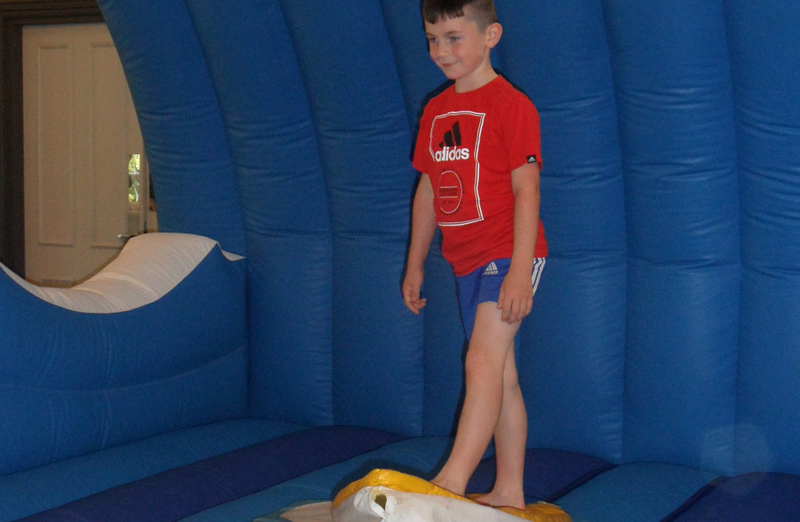 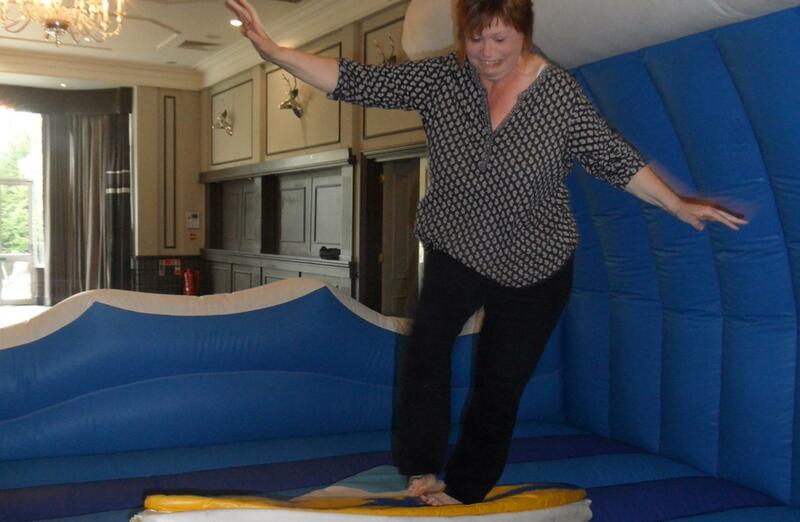 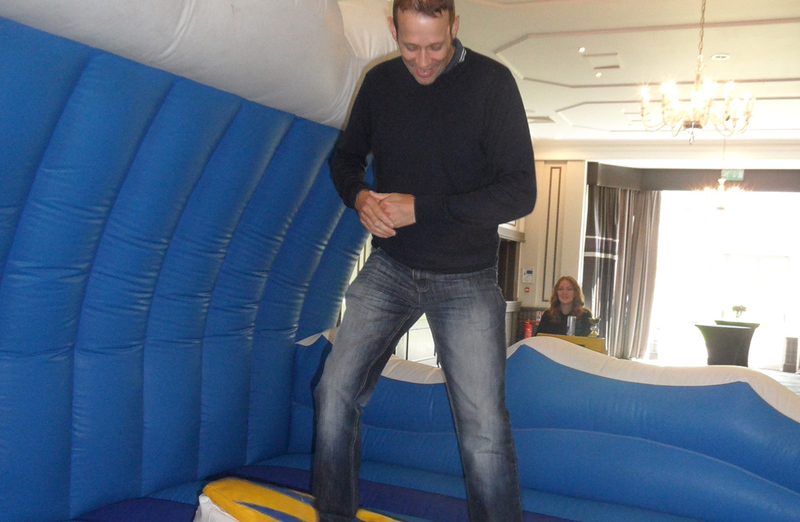 There was one final competition which was only for those with good balance over at the Surf Simulator. 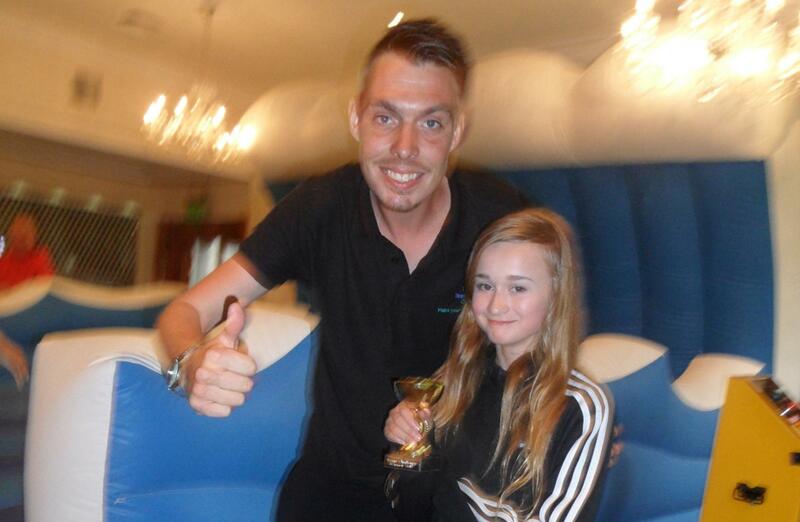 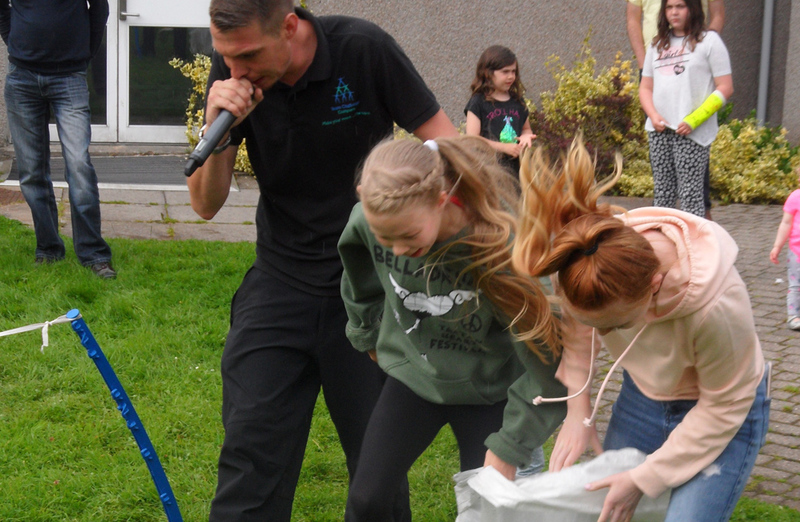 Everyone got involved, Ian only posting a time of 7 seconds whilst the children absolutely ran away with it showing off their skills posting times of well over a minute, but it was Shannon who impressed the most and it showed in how happy she was to beat all the parents. 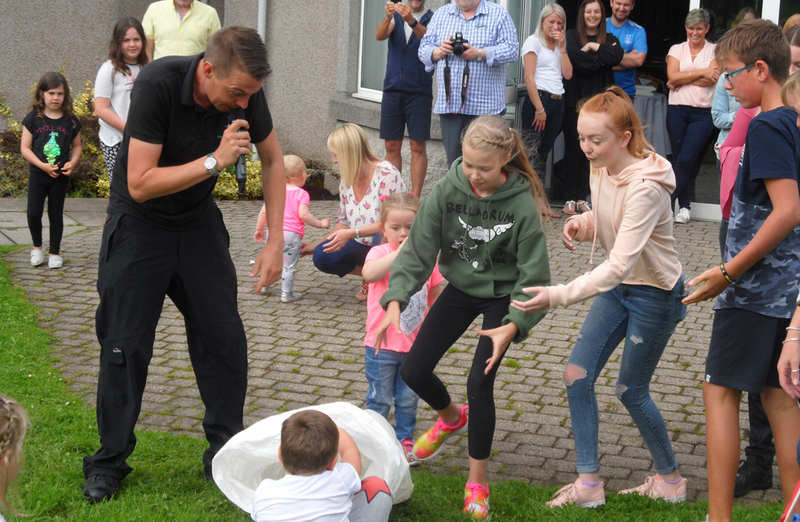 It was an absolute pleasure to have met all the friends and family from Awilco Drilling, the team here had a great laugh and had a fun filled afternoon. Many thanks to Lesley for organising such a fantastic day! 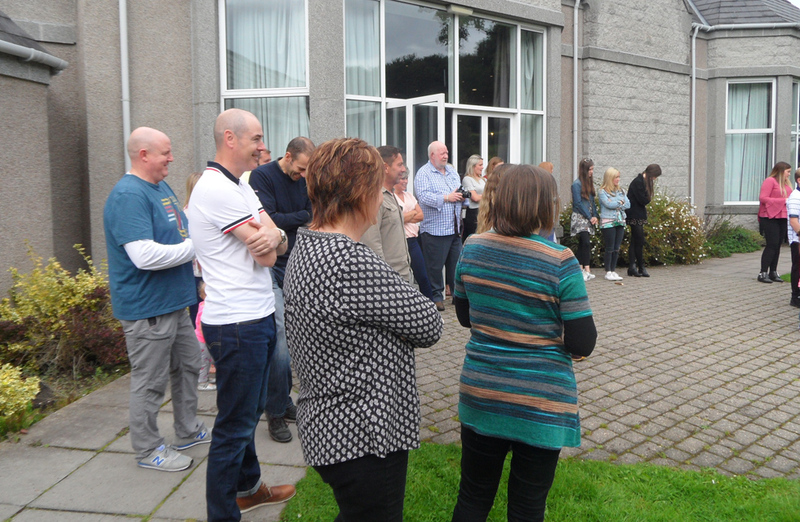 Fantastic Day with Awilco Drilling at Ardoe House, we hope you all enjoyed it just as much as we did!